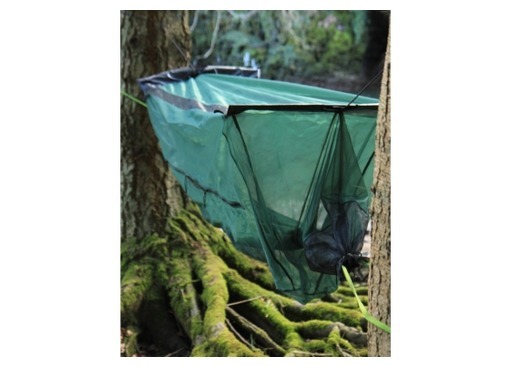 The DD Bushmasters Hammock Mosquito Net is just what you need if you have a DD hammock without a mosquito net, such as the DD camping or Scout hammock. 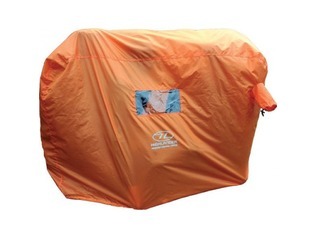 If you're going to be camping in areas with a high concentration of mosquitos and midges, then you will get a much better night's sleep with one of these outdoor mosquito nets protecting you! 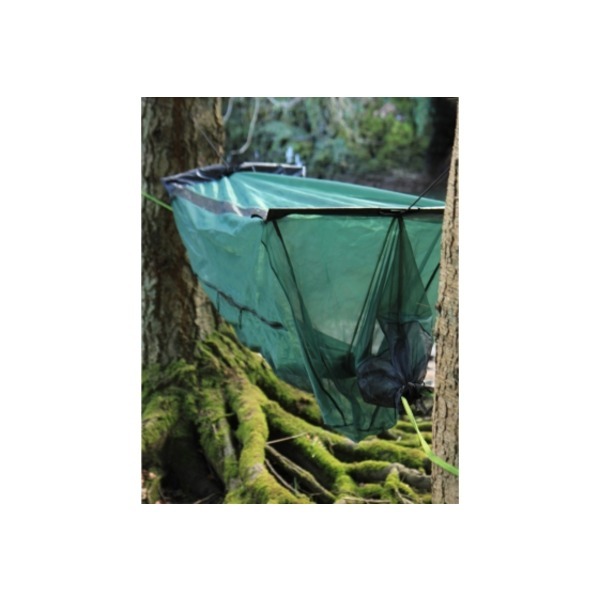 Designed by DD and leading authorities in Bushcraft and jungle survival, the Bushmasters Hammock Mosquito net completely cocoons you, and your hammock. 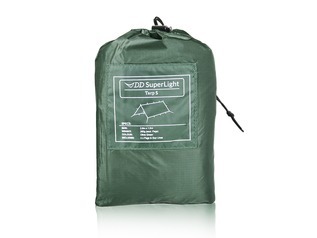 Lightweight compact poles spread the net at each end and a zipped entrance keeps all insects well away from your person! 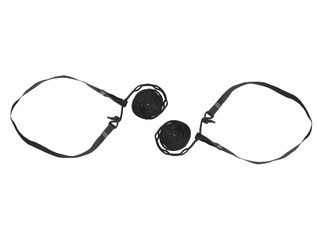 Think of it as a tube with a small opening at either end. 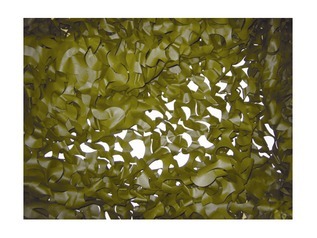 The hammock webbing is fed through each end so the hammock is completely covered. Cords at either end allow the ends to be tied tight rendering it completely impassable to mosquitoes and the much smaller midge! 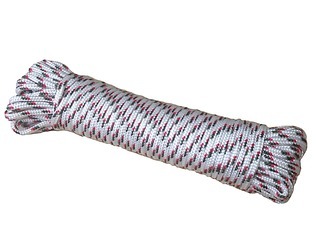 Attached elastic cord suspends the net to a tarp or tree and the top spreader poles spread the net to around 60cm side to side, providing plenty of insect free space inside. 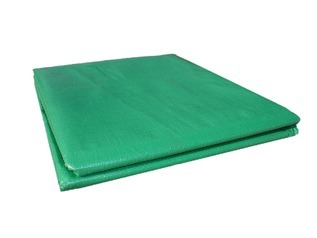 This mosquito net has also been specially developed with the tiny Scottish midge firmly in mind!